Glenside | Community Alliance S.A. 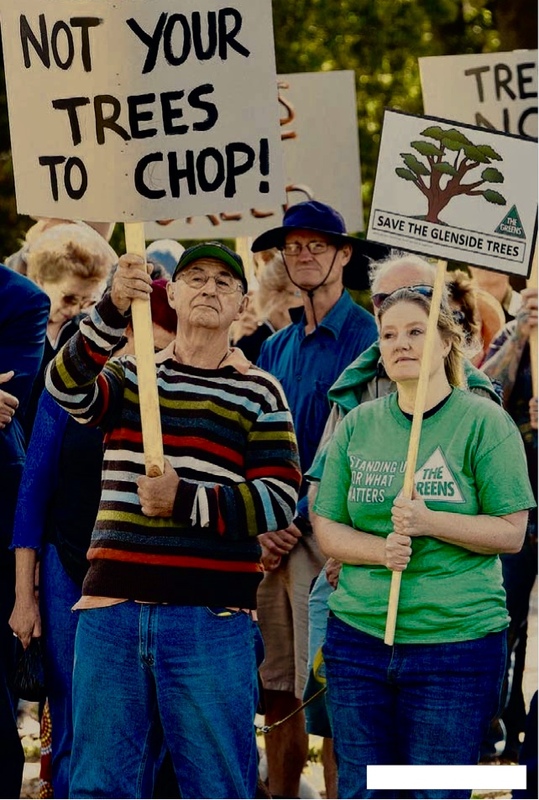 Yes the chain saws are coming to the Glenside Hospital site despite overwhelming community opposition, This means death to the koalas and other small Australian animals and insects that live in these beautiful, historic Glenside trees . What a disaster for the community who love the serenity, peace and healing ambience of Glenside. 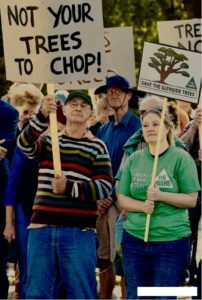 The SA government appointed Development Assessment Commission (DAC) has decided that developer Cedar Woods can go ahead and chop down 83 of the 150 protected trees at Glenside plus hundreds more unprotected trees. 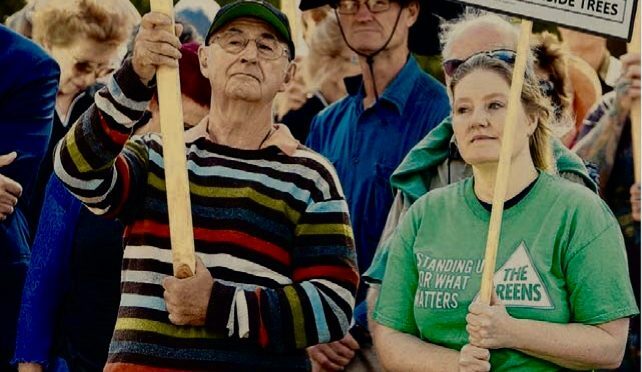 In line with SA government approved planning laws the DAC has given Cedar Woods a licence to kill the native animals, destroy the nesting places of birds, and obliterate all the wild life from scarce marsupials to the tiny insects that all play such an important role in keeping our environment ticking over. At the DAC hearing on the 9 March, which went on for four hours, the developer Cedar Woods had representatives at the meeting who were invited to speak, but in breach of the principles of “natural” justice, nobody from the community was allowed to speak when the decision was made to give developer Cedar Woods permission to chop the Glenside trees down, or even attend. Tom Matthews, chair of Community Alliance said “There are no appeal rights, the developer has all the rights in the world but we the people of South Australia have no rights at all. This is a scandal. Where is the justice in this when the people have their voice stolen by a government apparently driven only by development industry greed? Cedar Woods isn’t even a South Australian Company! Two years ago we were told that most of the trees would be retained. We were soothed gently and quietly by the government’s assurances and promises. Eloquent statements that now appear to have been cynical, self-serving lies. A Clean and Green SA government? Definitely not. On the one hand the government proudly bangs on about wind farm energy generation but on the other hand, has no qualms about chopping trees down and destroying our defenceless little animals. Now for the next Con. The Planning Minister wants a Charter of Community Participation legislated in the new Planning Act but the Community Alliance says that the Charter will be a total waste of time. We live here because we like living in South Australia but we sure do NOT like what our Planning Minister is doing. Minister – we want our Glenside Trees saved. Just do it. The Trees, Animals Birds and Insects do good things for us.